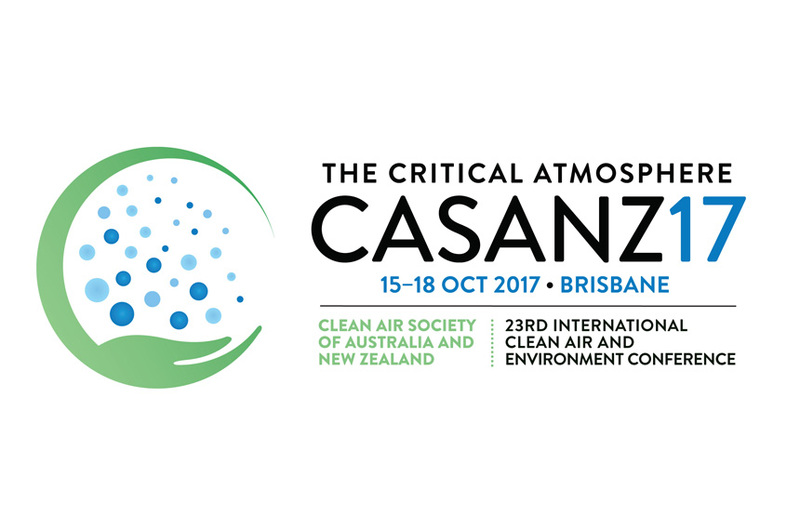 In October 2017 Brisbane was host to the biennial Clean Air Society of Australia and New Zealand (CASANZ) conference. The local QLD CASANZ branch (including Katestone’s Natalie Shaw) did an excellent job as hosts. Unfortunately for all of the visitors hoping for some sunshine, Queensland didn’t live up to its reputation as the sunshine state with over 50mm of rain falling in the first two days of the conference. The theme of the conference was The Critical Atmosphere, which was supported by a number of informative plenary sessions and the concurrent sessions. Some connecting themes that emerged from the sessions included the use of low-cost sensors, forecasting of air pollution especially smoke, and the importance of community engagement. In this paper, we analyse media reports that make use of the NPI data. By dissecting the claims made by these reports, we consider whether the NPI data is being used to increase the public understanding of industrial emissions or create confusion and misinformation through misrepresentation of the data. You can find the abstract here. In this paper we use text mining techniques to analyse documents contained in the eCourts system from as far back as 1998 to provide a picture of the P&E Court in Queensland, specifically with reference to air quality matters. The eCourts system is an important resource for understanding the matters that reach the P&E Court and the environmental factors that influence the outcome of those matters. You can find the abstract here. If you have any questions on the papers I’d be happy to discuss them with you. Just give the office a call or drop me an e-mail.